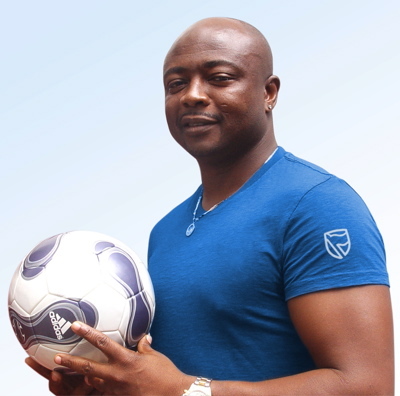 May 31 – Netherlands and Belgium’s joint bid to host the 2018 World Cup has been backed by Abedi Ayew Pele (pictured), one of Africa’s greatest ever footballers. 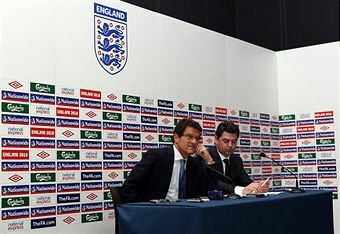 May 30 - Milton Keynes, which is bidding to be one of the host venues for the 2018 World Cup if England are awarded the tournament , tonight hosted its first-ever full international fixture but only 100 people turned up to see it. 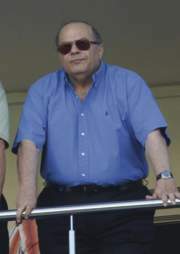 May 30 – Marios Lefkaritis (pictured), a prominent member of FIFA’s 24-strong Executive Committee, says he has already virtually made up his mind who to back for the 2018 World Cup – but will not reveal where his vote is going. 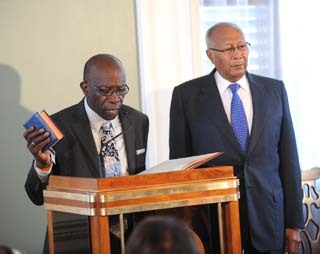 May 29 – Jack Warner (pictured), the FIFA vice-president, has been sworn in as Trinidad and Tobago’s new Minister of Works and Transport and has admitted that he will have to step down from a number of key football roles. 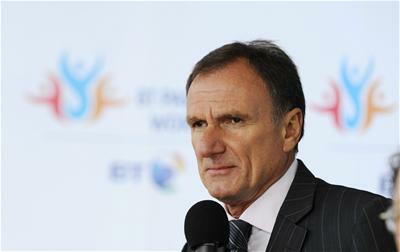 May 29 – Former Liverpool captain Phil Thompson (pictured) has claimed that Liverpool’s American owners Tom Hicks and George Gillett deceived former owner David Moores in order to gain control of the Premier League club. 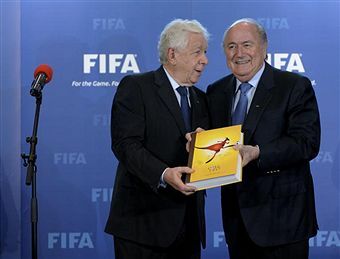 May 28 – Frank Lowy (pictured left), the chairman of Australia’s bid to host the 2018 or 2022 World Cup, has hit back at critics after a website claimed that they had slipped behind rivals like Qatar and South Korea. 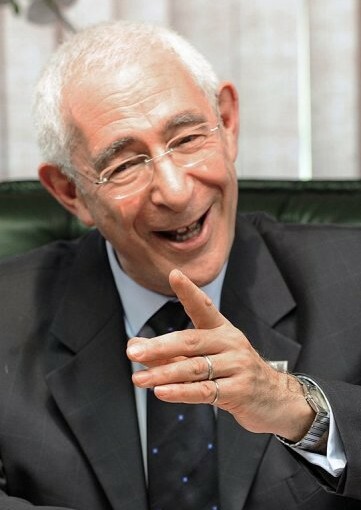 May 28 – Claims by Lord Triesman that Spain and Russia were colluding to bribe referees at this year’s World Cup have been dismissed by FIFA’s Ethics Commission, it was announced today. 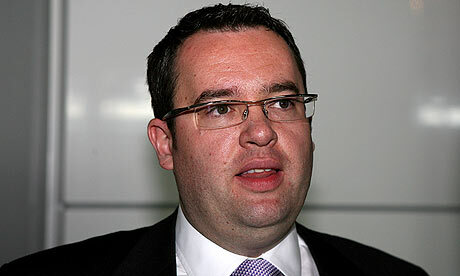 May 28 – Turkey’s most senior footballing official has refused to blame UEFA for playing safe after his country narrowly missed out to France in the race to stage the European 2016 Championships. 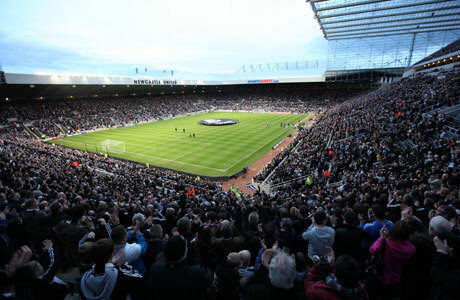 May 28 – Newcastle United have banned the Mail on Sunday as well as sister paper The Daily Mail from after the Sunday paper published details of Lord Triesman’s secretly recorded conversation which led to him being forced to step down as chairman of England’s bid for the 2018 World Cup. 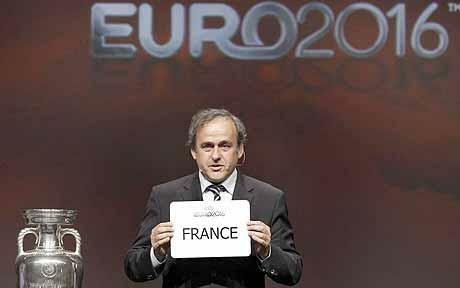 May 28 – France have been awarded the 2016 European Championships, beating rivals Italy and Turkey, UEFA announced today. May 27 – Europe’s biggest spenders, including Premier League winners Chelsea, could be thrown out of the Champions League within three years under the biggest shake-up ever conducted to crack down on excessive spending. 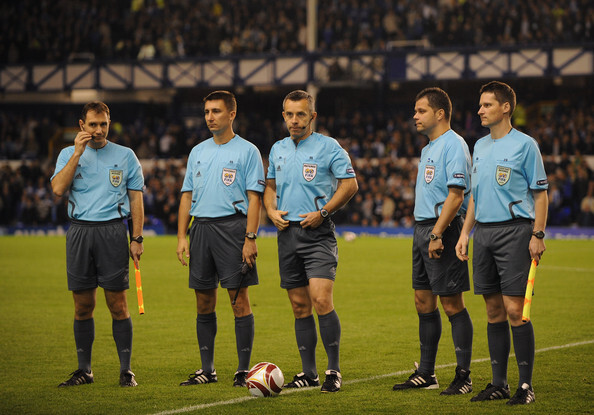 May 27 – Two extra officials will be employed in next season’s Champions League – despite the idea patently failing to gather popular support or compensate for goal-line technology. 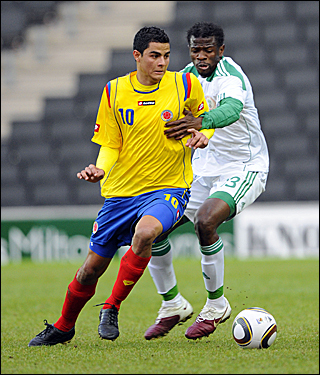 May 27 – Turkey should win the right to host the Euro 2016 football tournament, according to insideworldfootball readers.